The Faculty of Sciences of the University of Lisbon was created on April 19, in 1911. 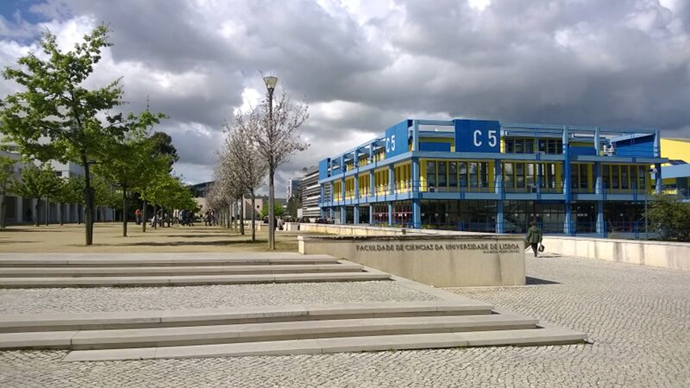 As part of the biggest University in Portugal, the Faculty of Sciences defined as its mission to expand the limits of science and technology, transfer scientific knowledge into society, and promote research-based student education. 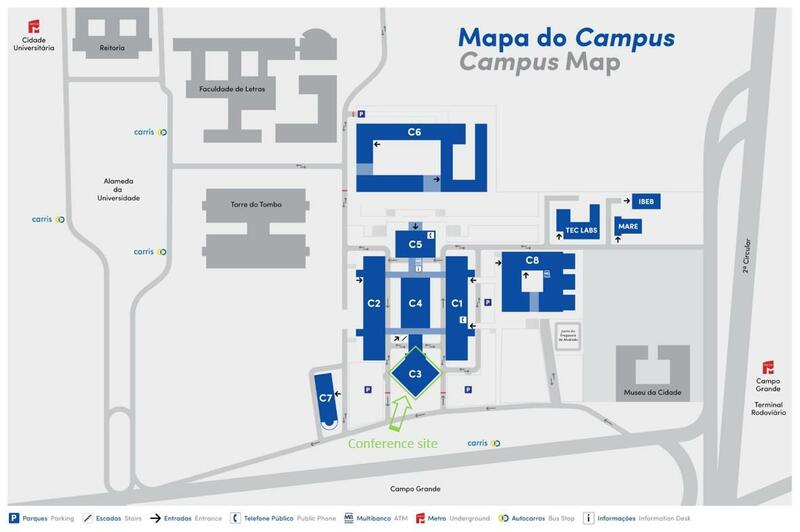 Currently it is located in Cidade Universitária campus, in the heart of Lisbon, easily accessible by public transport, car or even bicycle, and at about 10 minutes (by car) from Lisbon airport. The Faculty of Sciences has modern facilities to enable high-level research and to actively encourage innovation, and it is committed to prepare its students to distinguish themselves among their peers for their scientific and technical skills, empowering them to successfully face the challenges of society. Following a multidisciplinary approach, it enables students and researchers to build a diverse academic and scientific career. In addition to the variety of areas offered (Life Sciences, Chemical Sciences and Technologies, Physical Sciences and Technologies, Mathematical Sciences, Computer Science and Engineering, Energy Transition Engineering, Earth Sciences, History and Philosophy of Science and Technology), it seeks to create synergies with other institutions in order to promote the sharing of knowledge and provide a wider range of educational and research projects. The R&D activity of the various centres, institutes and laboratories, focus on both basic and applied projects, linked to the business, industrial and strategic development sectors. Their role is essential in advanced training, providing our students with the opportunity to participate in competitive R&D projects. With its 11 buildings, 10 departments and 23 R&D units, and an academic community of more than 6000 persons (more than 5000 students), it provides a stimulating environment, where people from different scientific fields can easily interact.